Summertime blues? 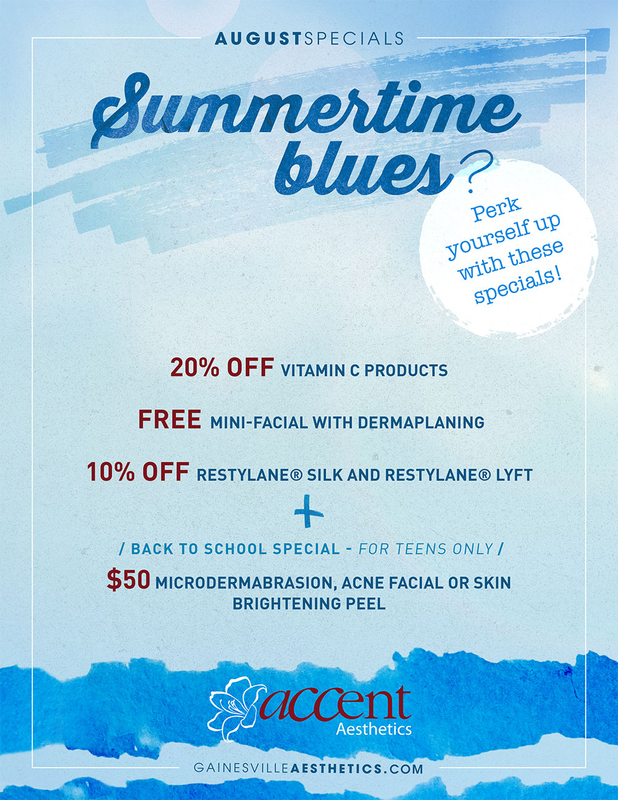 Perk yourself up with these beauty specials! Perk yourself up with these specials! PreviousPrevious post:20% Sun Protection, BOGO Touch-Up Laser Hair Removal Treatments & More!NextNext post:Why do my armpits look dark even if I shave regularly?